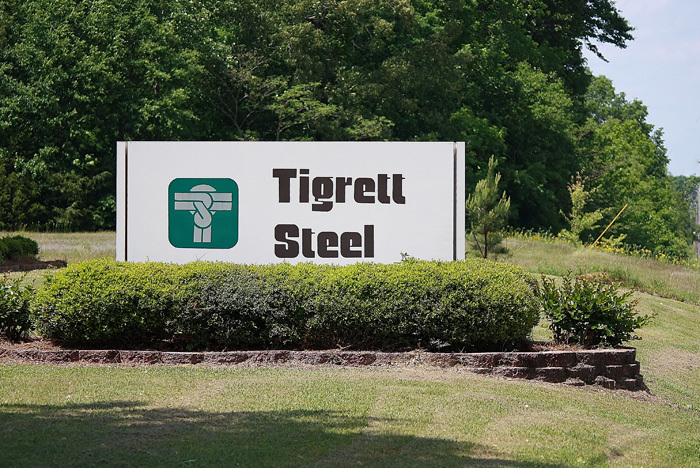 Tigrett Steel & Supply, Inc. located in Tupelo, MS is a full line steel service center supplying carbon steel, stainless, aluminum, and other specialty metals to north Mississippi, northwest Alabama, and southwest Tennessee on a daily basis for over 35 years. We are a service oriented company offering same or next day delivery within our service area on all stock items, with resources to procure any specialty products you may need. Tigrett Steel & Supply’s commitment is delivering steel when you need it; whether it’s a single piece or truckload, we have the resources and experience to meet your demands.